European countries are very diversified and have a lot to offer. When you think about European destinations, then cities like Paris or Amsterdam and beaches in Mallorca come to mind. But Europe has thousands of other unknown beautiful places where you should holiday this year. Here are the best places to visit in Europe in 2019. Croatia is becoming a travel hotspot. The capital is Zagreb and you probably know Dubrovnik. But there are a lot of other spots I suggest you put on your travel itinerary. 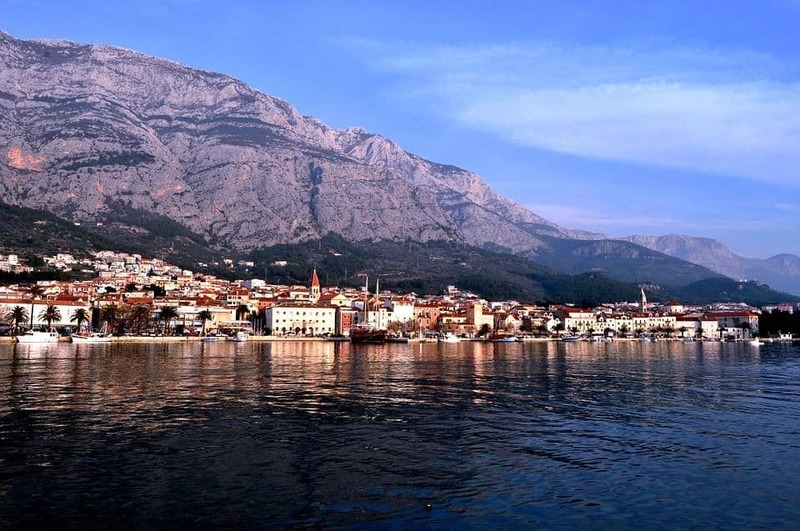 Located about 80 km in the south of Split, the small city Makarska at the foot of the Biokovo Mountain is known for its sandy beach, the surrounding picturesque village and a good climate. Makarska has a lot to offer: You can either stroll in the historic town centre where you can find a lot of cafes and restaurants. If you prefer an activity holiday, you are going to love the Biokovo Mountain. It’s a perfect spot for hiking and cycling. You can also plan a day trip from Makarksa to Brač, one of over 1000 Croatian islands. It’s famous for the white-pebble beach, Zlatni Rat. I’m sure you know the Italian island Capri near to Naples. It is one of the most awesome places to visit in Europe. But unfortunately, it is also known to be crowded with lots of tourists. 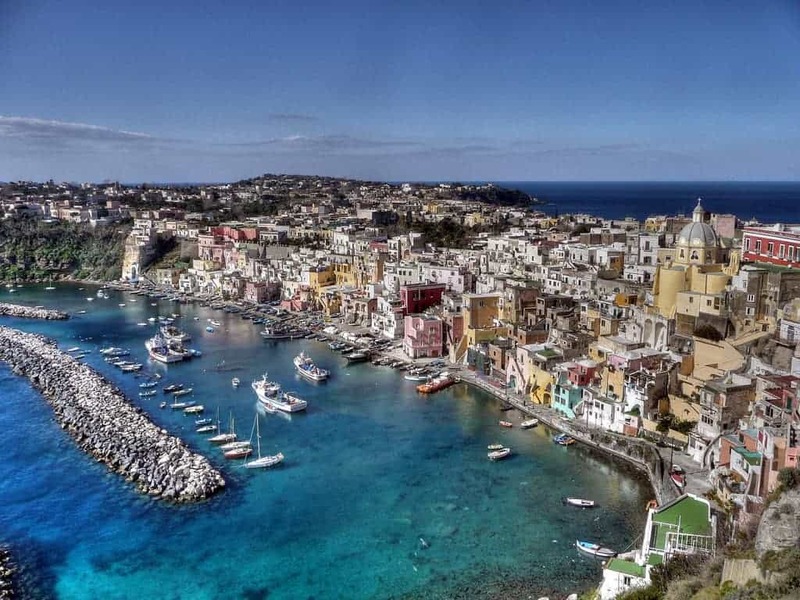 If you want to visit an authentic place with fewer tourists than Capri, go to the island Procida located next to its bigger neighbours Ischia and Capri. It has only 12,000 inhabitants and the prices are better for your wallet than those on Capri. 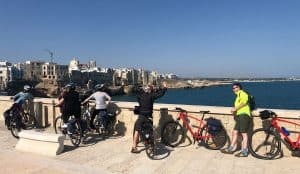 You can eat gelato and pizza in the middle of pastel-coloured buildings and enjoy a beautiful view of Terra Murata which is the highest point of the island. It is an unmissable spot to visit during your tour of Italy. The wonderful view stretches from Capri to the Italian mainland. Greece should absolutely be on your bucket list for 2019. Most travellers travel to Greece’s famous islands and tourism is booming. But there are lesser known hidden gems waiting to be discovered. 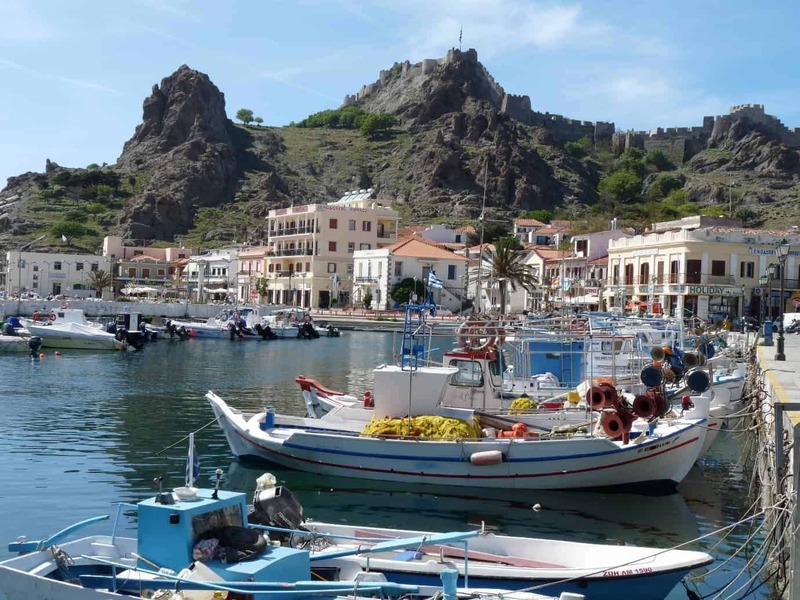 One of them is the island Lemnos, located in the northern part of the Aegean Sea. The capital and the biggest town on the island is Myrana with neoclassical buildings, bars and restaurants. Visitors appreciate the deserted beaches that are ideal for total privacy, the villages in the mountains and the interesting archaeological sites. If you enjoy water sport, Lemnos is an ideal spot because there is always a little breeze. Rothenburg ob der Tauber is a small town in the south of Germany, in Bavaria and known for its well preserved medieval old town. 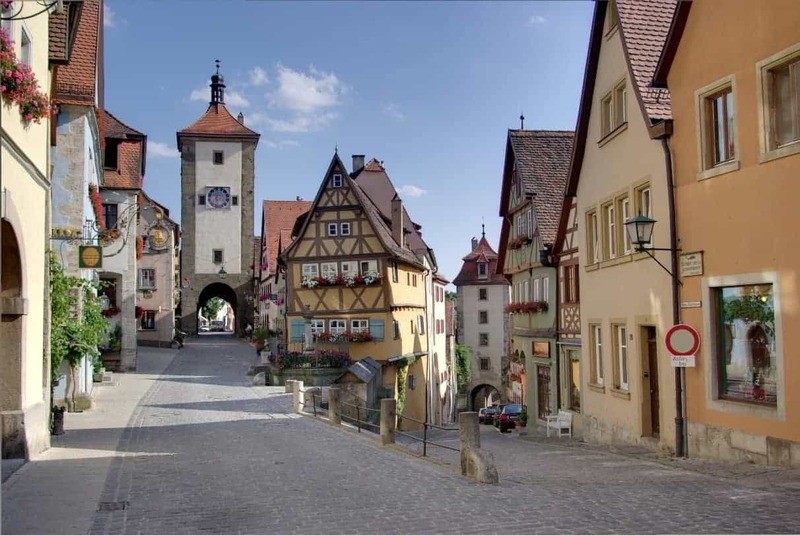 It is one of the highlights of the Romantic road that starts in Wϋrzburg and ends in Fϋssen. The cities Bamberg and Nuremberg are not far away and are also famous for their historic town centres. It’s a perfect city to stroll around the charming streets. A must-do is to visit the town of Plonlein which is one of the most picturesque spots. It’s just an intersection but it looks like something from a fairy tale book. Rothenburg ob der Tauber offers also a variety of museums, e.g. the Imperial City Museum and the Medieval Crime Museum. You can visit the city at any time of the year. In summer people lounge in the sun in Castle Gardens and in winter, they enjoy mulled wine at the Christmas market. Poland’s capital should be your next city break. It’s an affordable trip because the flights are cheap, and you can stay in an hotel room with little money. The historic town centre was restored after heavy damage during World War II. Visitors today are exploring the reconstructions. 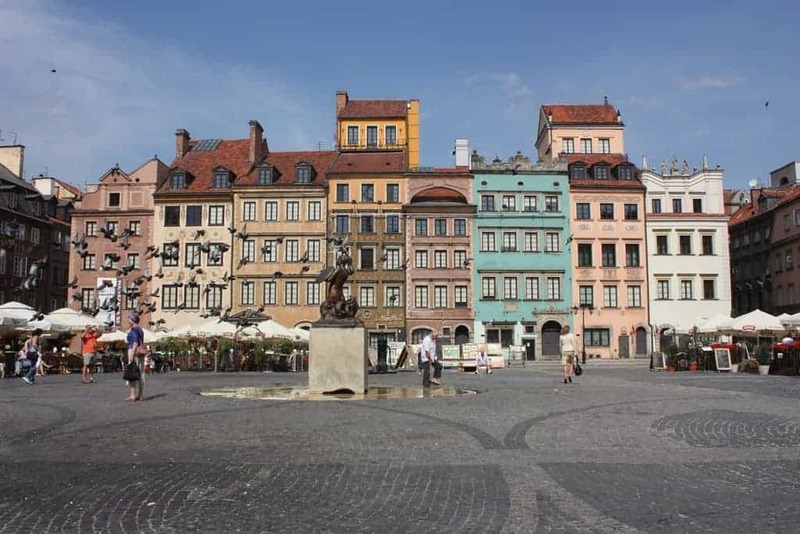 Warsaw is a perfect trip for the weekend in 2019 because whether you are into history, music or art, the city is bound to offer something you will enjoy. Strolling around the Royal Route is lovely, you will see culturally important buildings and historic monuments. While you are in Warsaw, you should visit the Warsaw Uprising Museum. It documents the horrors and disasters of 1944, when Nazis murdered innocent polish people in the streets of Warsaw. It is a very green city with many epic parks, such as Ogrod Saski dating from the 18th century. Please call us on 01730 711010 or email leisure@meonvalleytravel.com if you wish to travel to any of these places or for any other holiday requirements.